The Duchess of Cambridge Kate Middleton suffered from severe morning sickness during the first trimester of her pregnancy and resorted to hypnotherapy. This condition is known as Hyperemesis Gravidarum (HG). HG is a debilitating condition which frequently requires hospitalisation and IV treatment ie intravenous feeding. It can be very stressful. Some women say they can only eat very little whilst some cannot bear the smell of any food. Hypnotherapy helps to neutralise negative thoughts about food and remove adverse reactions which cause the morning sickness. Kate is expecting her first baby in June. I wish her blooming health for the rest of the pregnancy. 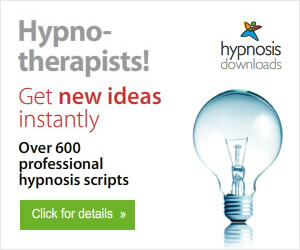 Antonia Harrison is the English Skype Hypnotist who offers freedom to live without bad habits, addictions or fears. 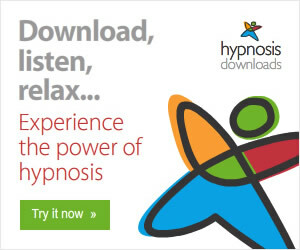 Follow Antonia on Twitter @SkypeHypnotist.